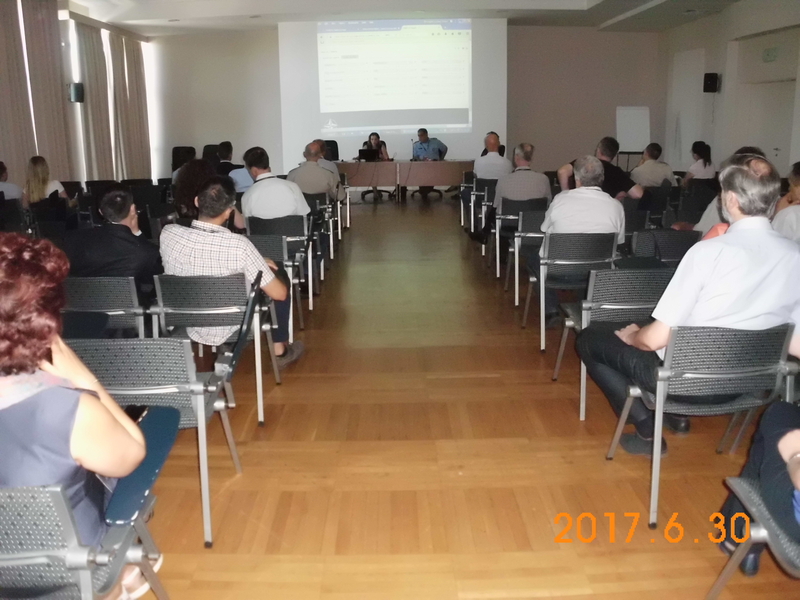 DSCM had a stand, where were represented activities and responsibilities of DSCM, as well as the work of the National Codification Bureau of the Republic of Serbia. On 30th June 2017 a workshop "Codification as a bridge between the phases of life cycle of arms and military equipement" was held. During the second part of the workshop, the possibility of the Master Catalogue of codified items (NMCRL - NATO Master Catalogue of References for Logistics) as a market research tool was demonstrated. Workshop was attended by 40 representatives of the Ministry of Defense, Serbian Army, the Serbian Defense Industry and by representatives of Business Companies which are included in process of managing the entire lifecycle of armament and military equipment from technical and functional requirements, through engineering design and manufacture, to service and disposal of manufactured items.